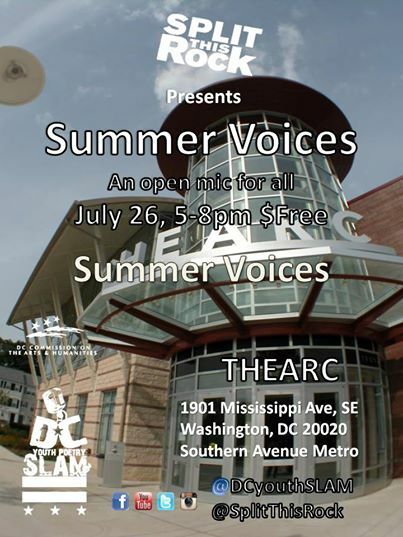 Congratulations to Youth Poetry Slam Team for winning last week’s international competition! Malachi Byrd and Thomas Hill, of Split This Rock, won first place. 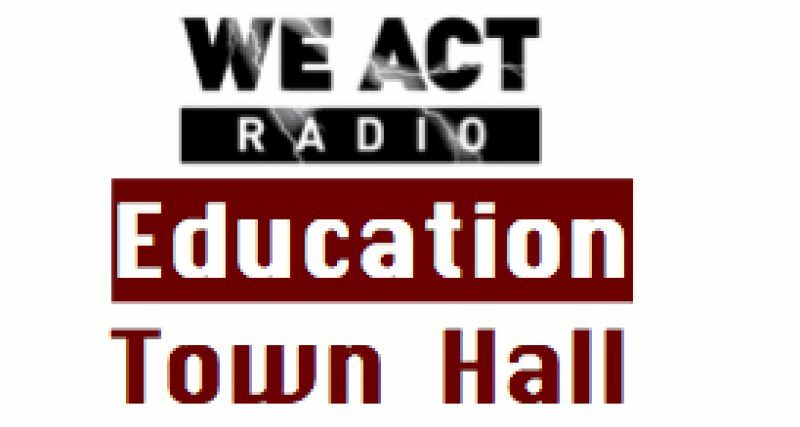 Regular listeners heard about Split This Rock recently, when hip hop poet and educator Bomani Armah joined the Education Town Hall. Students from Cesar Chavez and Woodrow Wilson high schools in DC as well as other DC-area students participated and scored well. Washington Post story on the championship.